Aspire Ventures | Solving the Dilemma of Mobile App Security. Secure Cordova Mobile Apps in Minutes. For Free. Mobile applications are becoming essential for any enterprise, but they are also a major security risk. Dealing with that risk on your own isn’t easy. It can take months of work to build your own security measures for mobile apps. As demand for enterprise mobile apps explodes, vulnerabilities to security threats proliferate. In fact, according to a recent study by Gartner Inc., market demand for mobile app development services will outpace available IT capacity to deliver those services five to one by the end of 2017. On the security side, mobile is one of the fastest growing enterprise vulnerabilities. According to another study by Garner Inc., More than 75 percent of mobile apps will fail basic security tests through 2015. The rapid growth of mobile breaches, as well as the increasing costs per incident, mean that mobile app security has never been more critical. But building sophisticated data encryption and user authentication into a mobile app takes a lot of time and investment for developers who are increasingly in high demand. Fortunately, there is a solution. Learn how to secure Cordova mobile apps to meet the highest level industry standard for security in a matter of minutes in a new webinar with Appmobi CEO Mark Stutzman on Thursday, Dec. 17, at 2:00 p.m. EST. In this webinar, you’ll learn how to add enterprise-grade security at the code level to hybrid HTML5 Cordova mobile apps without wasting precious time in the development process. Appmobi’s Secure Mobile Platform works with a developer’s existing development tools to add the best security available. 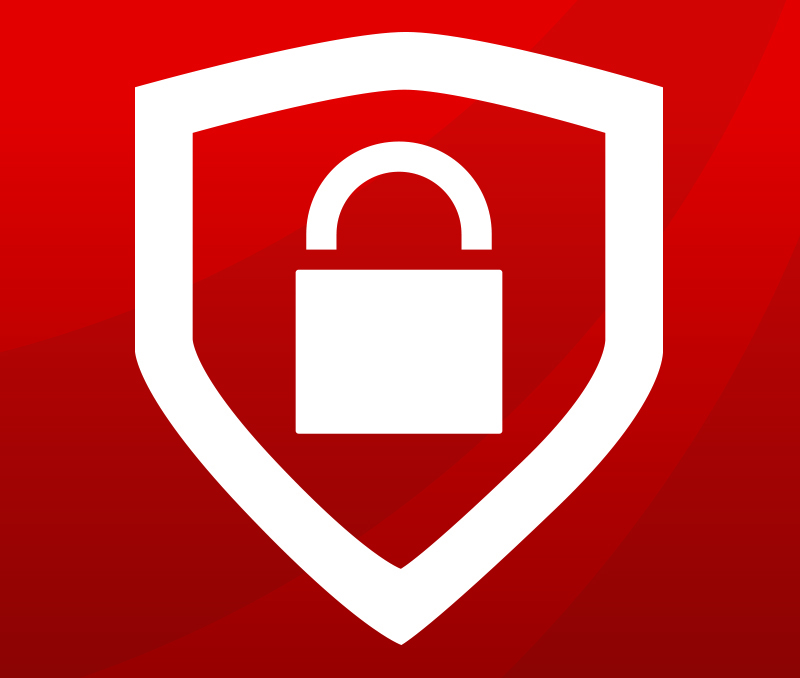 The platform offers three different levels of application security to meet your organization’s needs, all of which can be implemented in minutes. Register for Thursday’s webinar here to find out more. All registered participants will get a free development and production license.